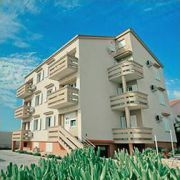 Apartments Kleo is located in center of Orebić. 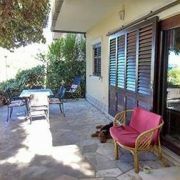 The property is set in a traditional stone house and is 50 meters … More » away from the sea and the nearest beach. 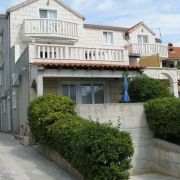 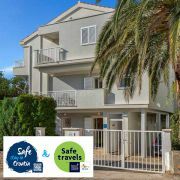 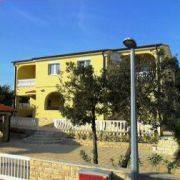 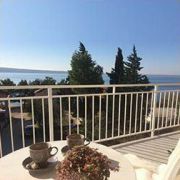 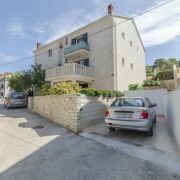 Three apartments on island Vir, 20km from Zadar. 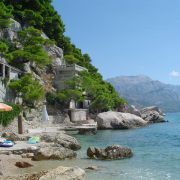 The island is connected by bridge to the mainland. 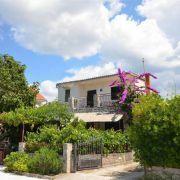 We are in the … More » center of town, on the seafront. 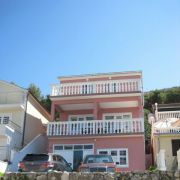 The beach is in front of the house. 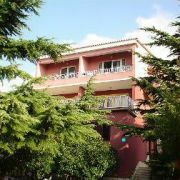 Apartments are located on the first floor of the house. 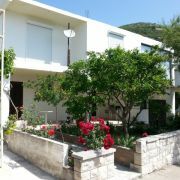 Each apartment includes AC, internet, TV/sat, parking. 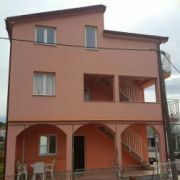 We are siblings, brother and sister, who deal with the seasonal rental of apartments. 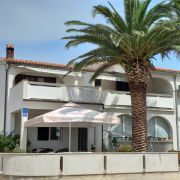 We will gladly welcome you … More » and make your stay as pleasant as possible in our nicely furnished apartments, 150 meters from the nearest beach. 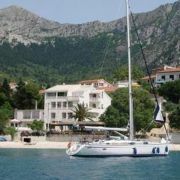 We are available 24 hours a day for all our guests. 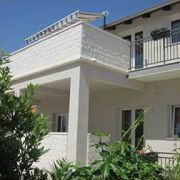 We have two large apartments, each consisting of kitchen, living room, bathroom and 2 bedrooms. 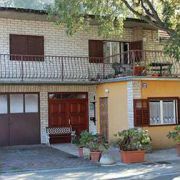 Each apartment … More » can accommodate 6 persons. 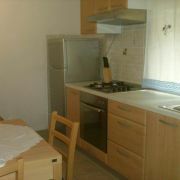 We also offer a studio apartment for 3 persons. 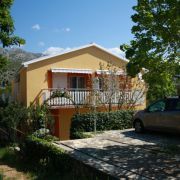 Jusup Villa is the perfect place for a quiet family holiday, but also active recreation. 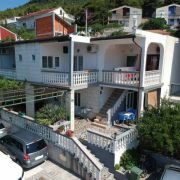 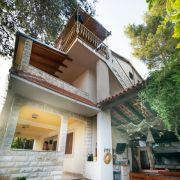 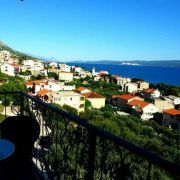 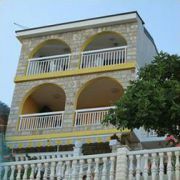 The house is located by … More » the sea (30m), 10 minutes walking from the center and 5 minutes drive from the NP Paklenica. 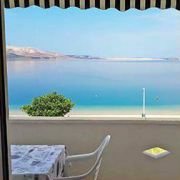 Apartments and rooms are air-conditioned with sea views. 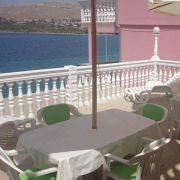 We offer breakfast on request.